In this episode of the “New Skills Marketplace” podcast, Andy Smarick (AEI) and John Bailey (AEI) sit down with Tamar Jacoby from Opportunity America to talk about workforce development. Tamar begins by raising a number of questions about proposed solutions to the skills gap [3:57]. She then focuses specifically on apprenticeships [6:11]. Next, Tamar responds to concerns about job reductions due to automation and drops in economic mobility [10:26]. Finally, she identifies the main questions that policymakers, employers, and educational institutions need to answer to in order make meaningful changes to workforce training [19:20] and offers advice to policymakers looking to spur innovation [24:51]. Andy and John conclude with a reflection on their discussion with Tamar. 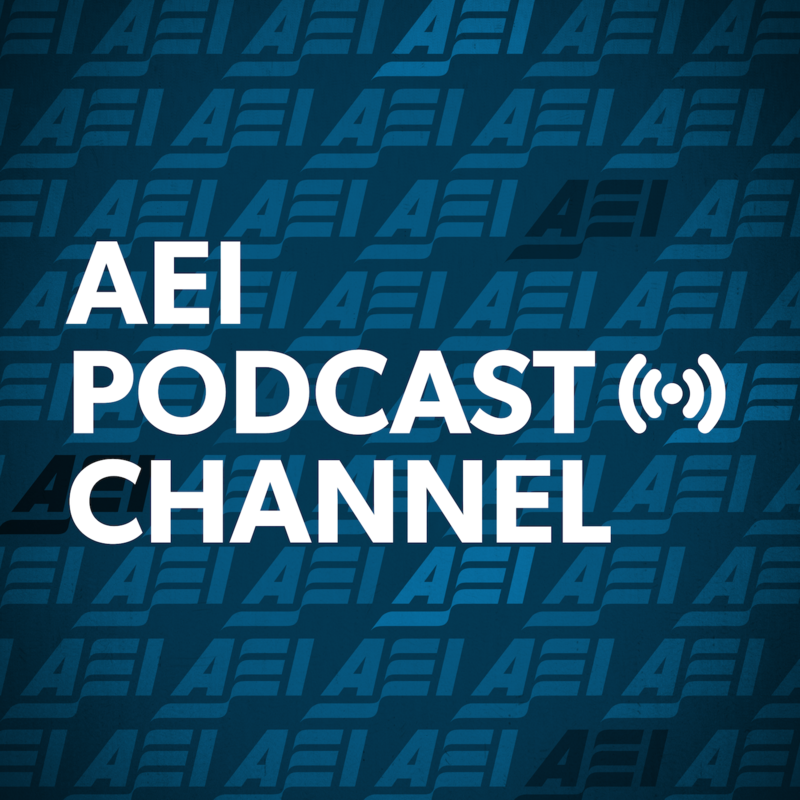 Subscribe to AEI Podcast Channel in iTunes (and leave a 5-star review, please! ), or by RSS feed. For all our podcasts in one place, subscribe to the Ricochet Audio Network Superfeed in iTunes or by RSS feed.